Looking for a no hassle way to buy your e-liquids? Welcome to My Vape Box! They’ll deliver high quality e-liquids every month, for an affordable everyday price. My Vape Box is for busy people who want to save their money and save their time. It’s our mission to help you stop smoking by being the most convenient way to buy quality e-liquids. And with over 1,000 happy customers trying us every month, why not give us a go too! They offer UK vapers quality e-liquid, with an optional monthly subscription box. And They’re proud to be the UK’s leading vape subscription box. Our e-liquid subscription boxes are completely flexible so you can add as many or as few bottles as you want. 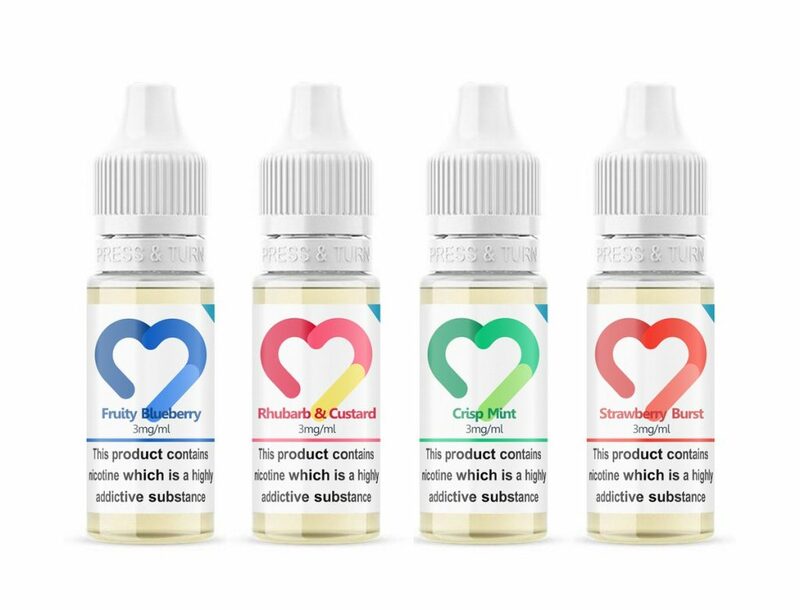 Our e-liquids start from just £2.50 per 10ml bottle. Not sure if these e-liquids will be right for you? No problem, you can get a trial box of 4 e-liquids for FREE! Just visit their website to get started. How would you rate My Vape Box ?